Macaques occupy a wider range of habitat and climates than any other nonhuman primate genus. This study aims to reveal evolutionary factors on geographic variations of skulls in macaques, by using geometric morphometrics and multivariate analysis. I visited Raffles Museum of Biodiversity Research (Singapore), Zoological Museum of National University (Hanoi), Vietnam National Museum of Nature (Hanoi), Vietnam Institute of Archaeology (Hanoi), and collected metric data and three-dimensional coordinates of anatomical landmarks from about 100 skeletal specimens of 5 macaque species (Macaca mulatta, M. fascicularis, M. assamensis, M. arctoides, and M. nemestrina). 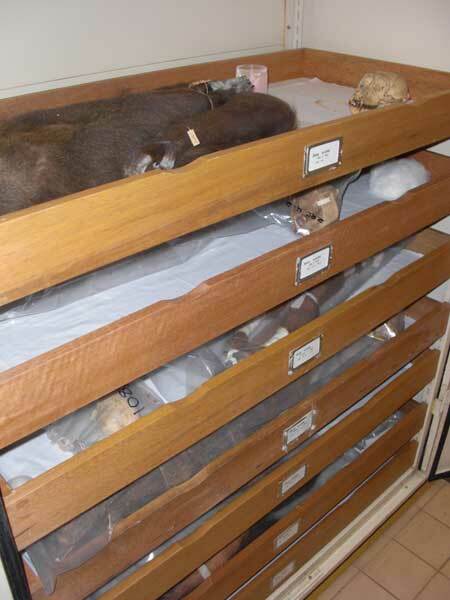 At Vietnam Institute of Archaeology, I observed some fossil specimens of mammals which were considered to be discovered from Pleistocene or Holocene deposits in Vietnam, and came across some primate fossil specimens. 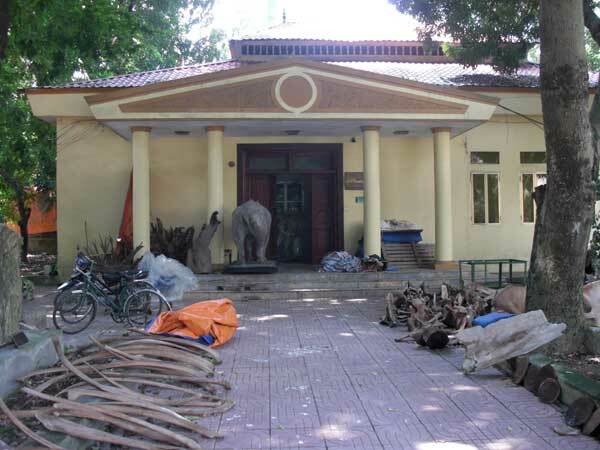 We talked about a future plan for further research about primate fossils in Vietnam with a corresponding researcher. I will analyze data which were collected in this research by using geometric morphometrics, multivariate, and GIS methods.